Did you know that Americans with the healthiest diets consume 36 percent more snack meals a year than the average consumer, according to the study “Snacking in America” by NPD Group? That’s right, mindful snacking between meals is ideal to keep energy levels high and maintain satiety (which is really just a fancy way to say you won’t blow your diet because you’re starving yourself!). I always recommend my clients fuel up with organic snacks that are high in protein and fiber to help them stay full and satisfied until their next meal. 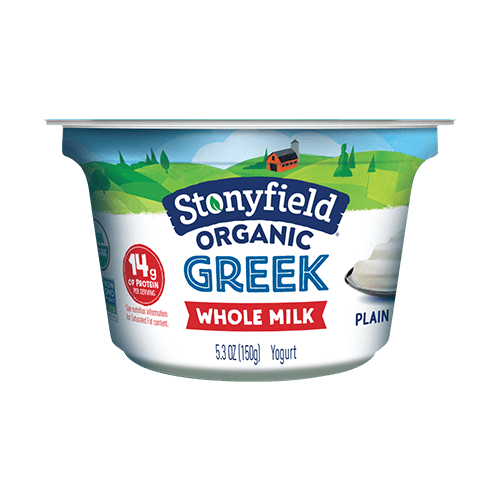 That’s why Stonyfield Greek makes such a perfect snack whether enjoyed on its own or paired with other toppings like nuts or whole grain cereal. Choose Organic: Shopping organic is a great step toward ensuring that you and your family eat the healthiest foods possible. Look for snacks with the USDA organic seal to ensure your family is getting the safest foods possible throughout the day. Clean Labels: Beyond fat and calories, look for snacks with clean ingredient labels. The fewer ingredients used in a product, the lower the chance you’re eating artificial additives. Aim to choose packaged snacks with ten ingredients or less. 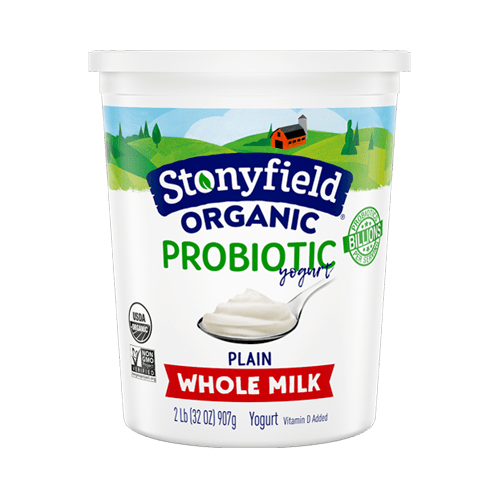 Plain Stonyfield Greek yogurt has only one ingredient – organic milk! Snack Regularly: Contrary to popular belief, regular snacking can actually help you lose or maintain a healthy weight by controlling cravings throughout the day. Keep snacks low in calories but full of protein to feel your best. Plan Ahead: We all get snack cravings at different times of day depending on everything from meal size to stress. 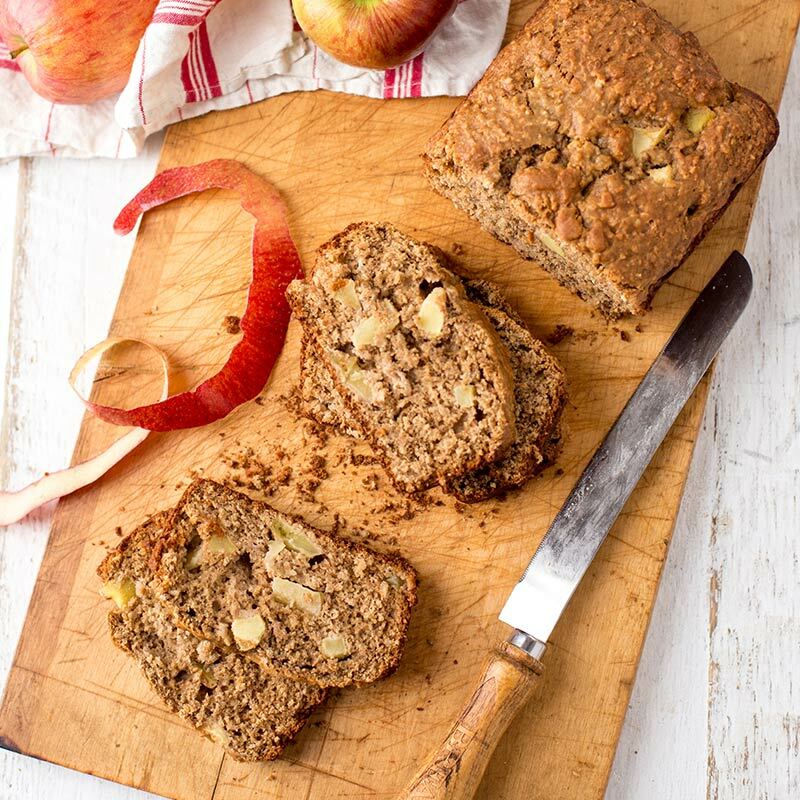 Keep healthy snacks readily available at home or in the office for a nutritious snack at any time. Stock your fridge with a few of your favorite Stonyfield Greek flavors along with fresh fruit and almonds to fight cravings. 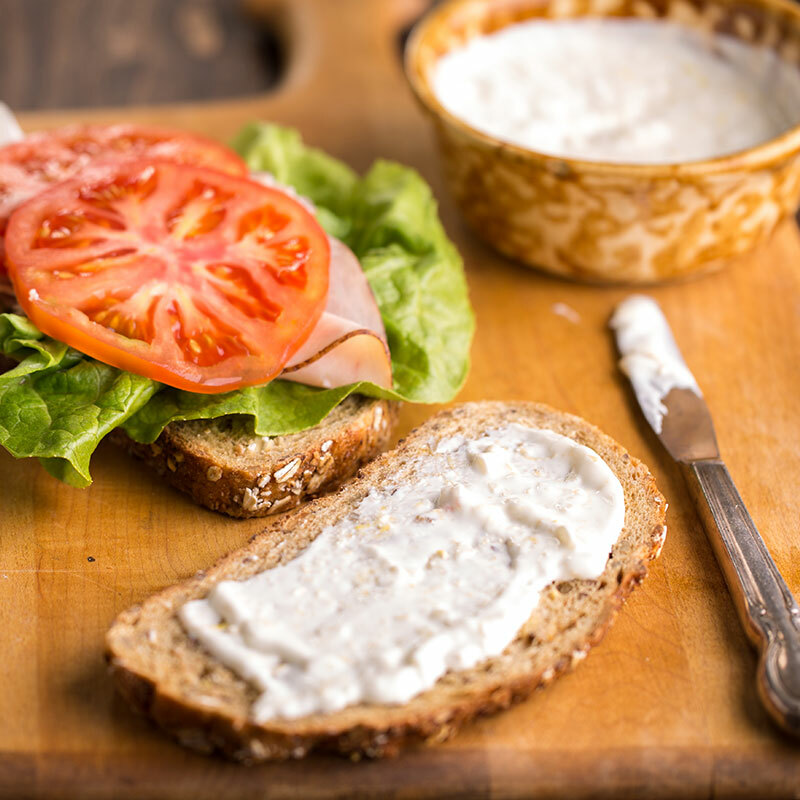 Regardless of when you snack, morning, afternoon or nighttime, it’s easy to create healthy and satisfying snacks with Stonyfield Greek. Check out these snack ideas to help satisfy cravings next time hunger strikes so you can live a healthier lifestyle. Follow up a healthy breakfast with a mid-morning snack that keeps energy sustained and sugar levels in balance by choosing snacks with protein and fiber. 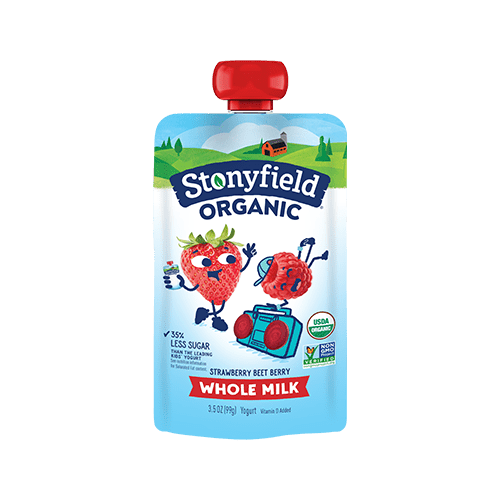 I love to create a refreshing smoothie in the morning with Stonyfield Greek and blood oranges. Combine all ingredients and blend on high to combine. If you’re looking to use this as a substitute for breakfast on the go, I’d also recommend including something with some fiber like Nature’s Path’s Q’ia, a power trio of super seeds: chia, hemp and buckwheat. Just two tablespoons of Qi’a delivers 6g of protein, 4g of fiber and omega 3s and it comes in three great flavors, Original, Apple Cinnamon and Cranberry Vanilla. Most of us crave something savory in the afternoon which is why I love this Creamy Avocado Dip with Stonyfield Greek Yogurt for dipping veggies or organic tortilla chips. Simply combine avocado – a great source of healthy fat and potassium, plain Stonyfield Greek yogurt for protein, garlic, jalapenos and seasonings and that’s it—so simple! This is perfect for dipping with cut veggies and organic chips. 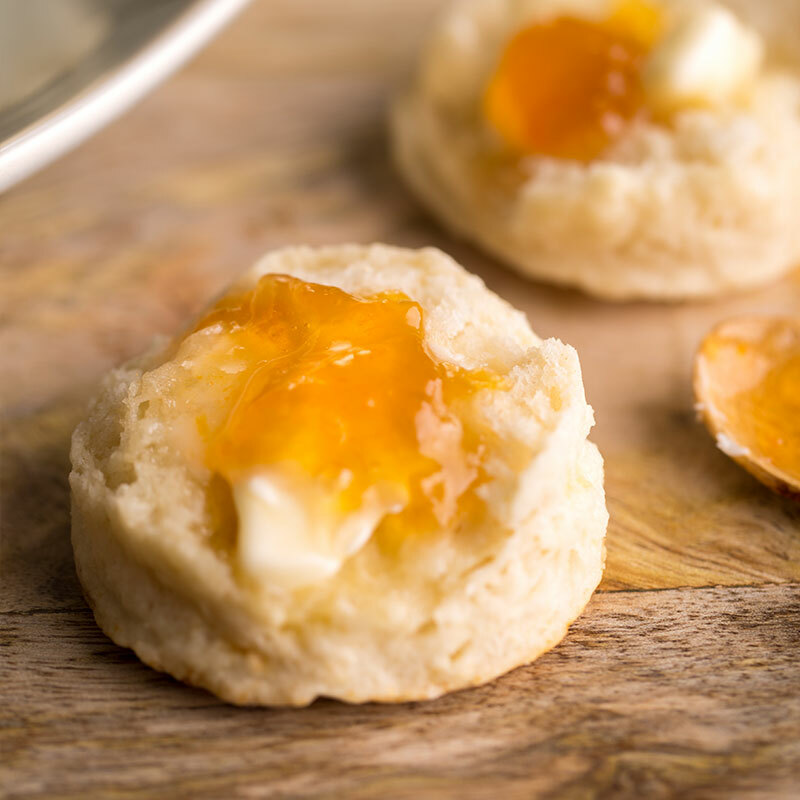 This is also the perfect snack for entertaining, especially with Super Bowl coming up! I always tell my clients to keep it simple at night and no eating after 8pm!! 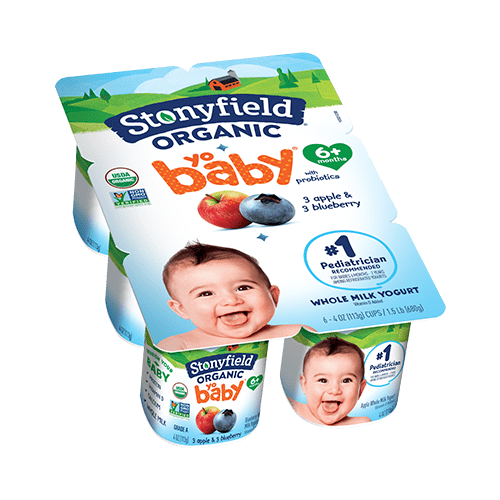 But it you have a sweet tooth like me, save room after dinner for more indulgent tasting flavors like NEW Stonyfield Greek Black Cherry or Cafe Latte. They taste and feel like a rich treat but have zero fat and are only 120 calories per serving. One of my favorite tricks is to stick these in the freezer and enjoy like ice cream OR even better add one of these two flavors to a Popsicle tray, freeze and enjoy!